Hello everyone! 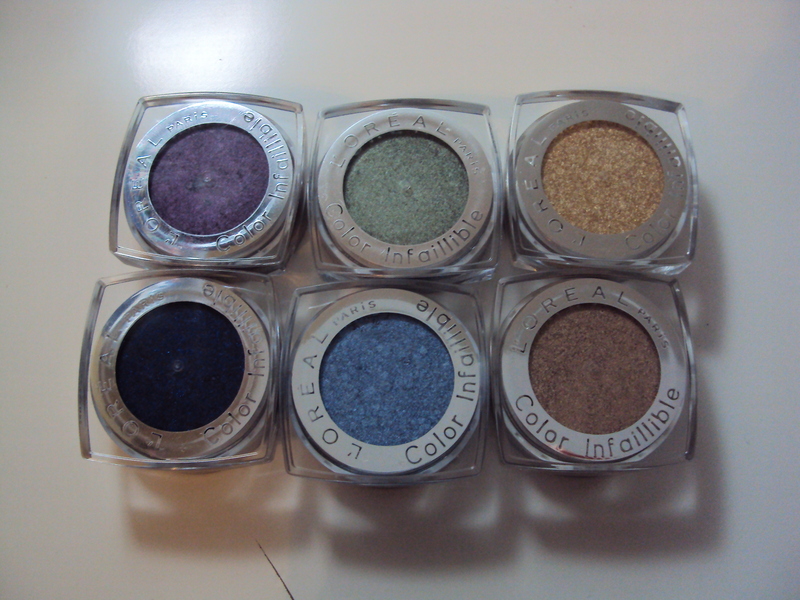 So since I already reviewed the Infallible eyeshadows I’ll just be doing a quick walk-through for these shades purchased. L-R All Night Blue, Purple Obsession, Goldmine, Permanent Khaki, Sahara Treasure, Unlimited Sky. All were extremely pigmented and wore great the only shade i have issues with is Purple Obessession which doesn’t have much pigmentation nor did it glide across the skin evenly as the rest of the shades. 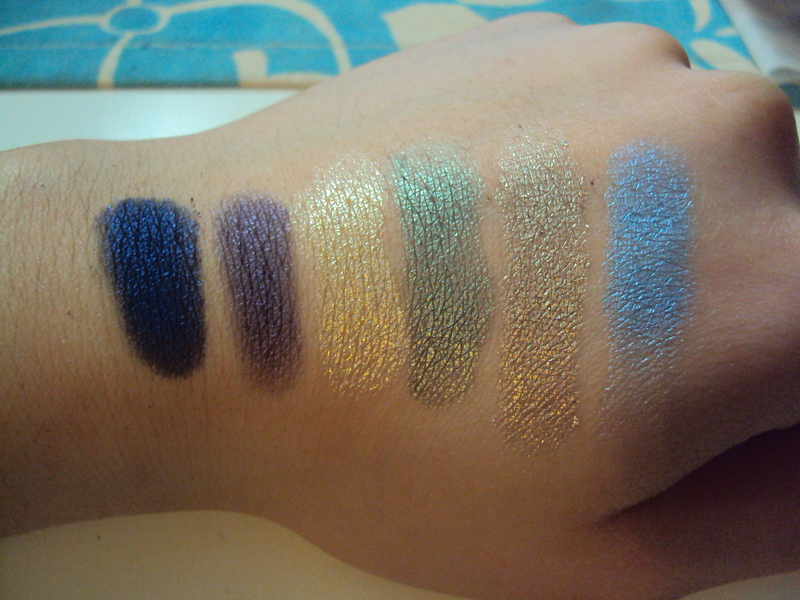 And here is the review for the other shades that I have link here. Yes, Luuux is a bit slow I never started using it as it just wasn’t for me.